If you prospect your own Ores, usually you will get a lot of [Lesser Moonstone] too, but even if you don't prospect the Ores, sometimes 2 Lesser Moonstone is cheaper than one Moss Agate. So get the recipe [Design: Amulet of the Moon] and use up all your Lesser Moonstone. This recipe turns yellow at 140, you might need to make more than 30 of these. Thanks for this guide. In the preparation section, you could add Goblin Gliders which are always super useful. I also recommend picking Northrend Engineering and Draenor Archeology as temporary professions. The first allows the use of the loot-a-rang toy which allows looting movs from a distance. 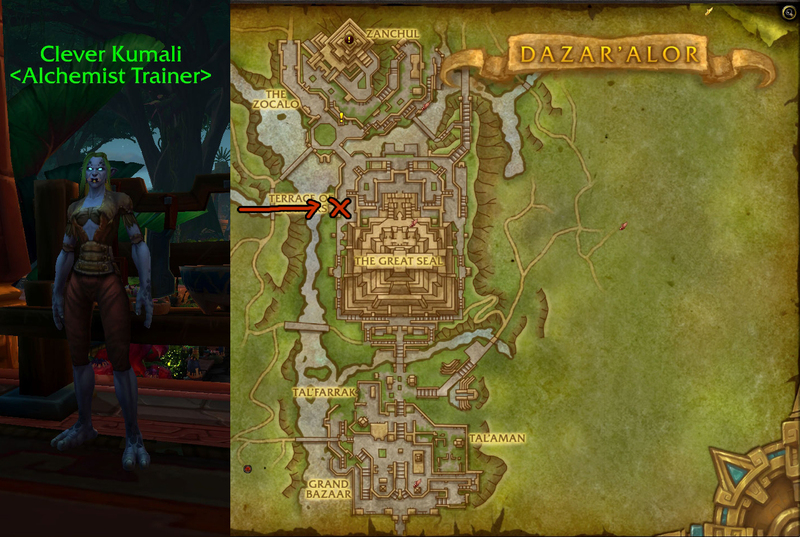 The second one is required to picknsome treasures in Draenor. Fully rested experience (this is the blue color your experience bar takes instead of purple) grants 200% more experience per kill. Quest experience does not work the same as mob experience. Instead of just using the rested bonus, quest experience pushes the bar further upwards extending the rested bonus. Say if half your experience bar is blue. If you turn in 10 quests all at one the normal experience from them all could boost a character a full level. Unlike mobs where the experience gain will use up said bonus - the quests merely 'push' the bar further. Doing this could net you a level and still have the 200% bonus for mob kills applying to milk the rest bonus. The guide works great (of course expect a) BUT, after reaching 120 there should also be a guide to open and explore the remaining areas. Also, sometimes when multiple objectives are required, the guide forces you to follow in the order the guide prefers and if you don’t the objective is not rewarded. Gotta start catching up on the followers guides also. All in all, the $47 a year in-game guide is well worth it. And more people are buying gold with the expansion turnover; token prices fell from around 207,000 gold in mid-July to around 185,000 gold right before Battle for Azeroth launched. They’ve fallen to around 150,000 gold in the first few days of the expansion. That’s still five times as much as they were worth two years ago, but it’s a 25 percent drop from where they once were. This means that significantly more people are interested in buying gold now than a few weeks ago. That means, if real players value their time at least as much as gold-sellers value a bot’s time, tokens should never be as cheap as illegal gold. But if it becomes as cheap to buy gold from other players than it is to buy it from gold-sellers, the players who patronize illegal services will switch to tokens. That means more tokens in the market, and therefore, lower prices, so the gold-seller price should impose a ceiling on WoW Token prices. Usually it's best to avoid a lot of instance runs. It is too difficult to account for bad groups, and some instances are too far away with too few quests. 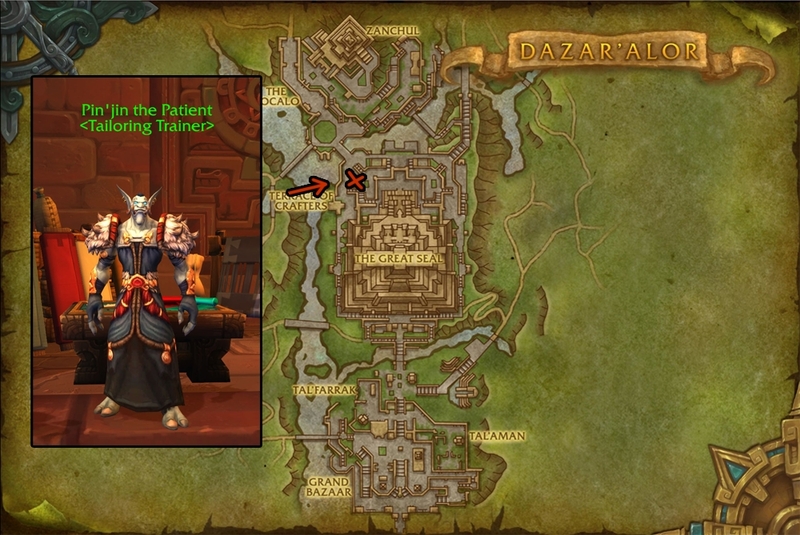 Since the experience is very good, it's a good idea to clear nearby instances which have a lot of quests once (Gnomeregan, Deadmines for Alliance). Distant instances with few quests should be avoided (Deadmines for Horde). Low level instances can be cleared by paying or befriending a single high level character. However, since patch 3.3 a new Dungeon group finding system has been implemented, as well as a direct port to dungeons (when entering the group you get ported to the dungeon and back to the same location if you leave it) and thus the travel time to dungeons has been greatly reduced. This makes it a good idea to complete quests or grind while you wait for a group to become available. A: We chose to go with the subscription-based model instead of that approach. 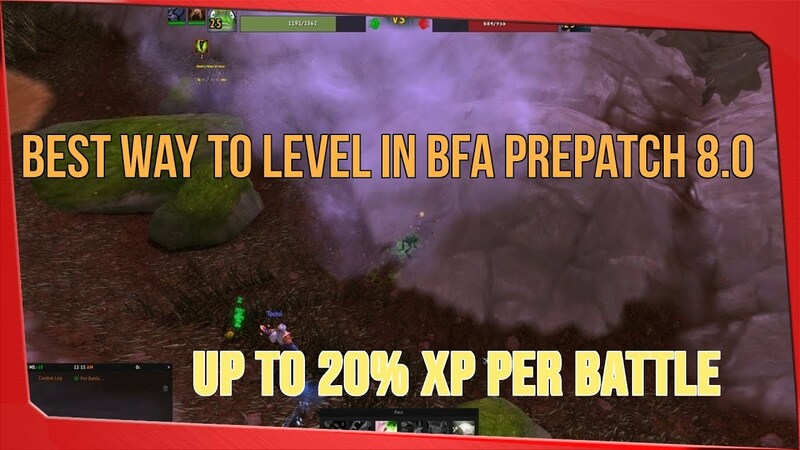 We've taken the approach that we want players to feel like it's a level playing field once they're in WoW. Outside resources don't play into it -- no gold buying, etc. We take a hard line stance against it. What you get out of microtransactions is kind of the same thing and I think our player base would feel betrayed by it. I think that's something else you have to decide on up-front instead of implementing later.